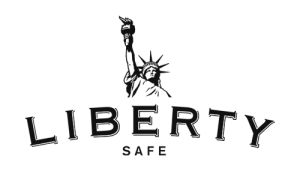 Safes - Pro Arms Inc.
For a limited time get $100 off delivery and set-up and receive a free accessory with your purchase of a Liberty safe. 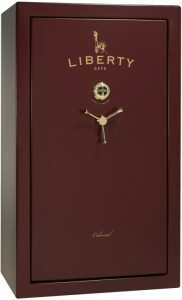 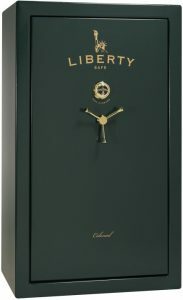 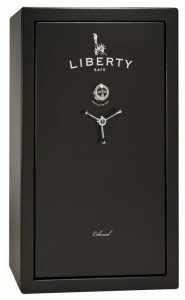 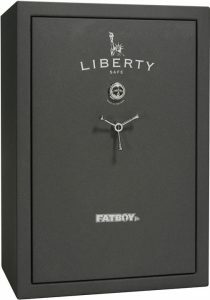 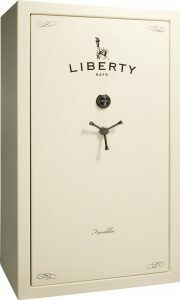 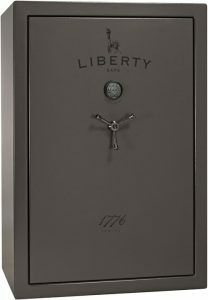 Liberty is one of the most famous American gun safe brand and they are focused on producing high capacity gun safes. The American made gun safes by Liberty are made of high-quality materials and most of them have an impressive fire protection and security features. 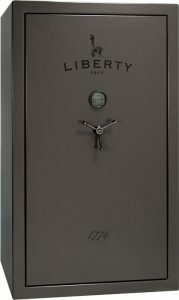 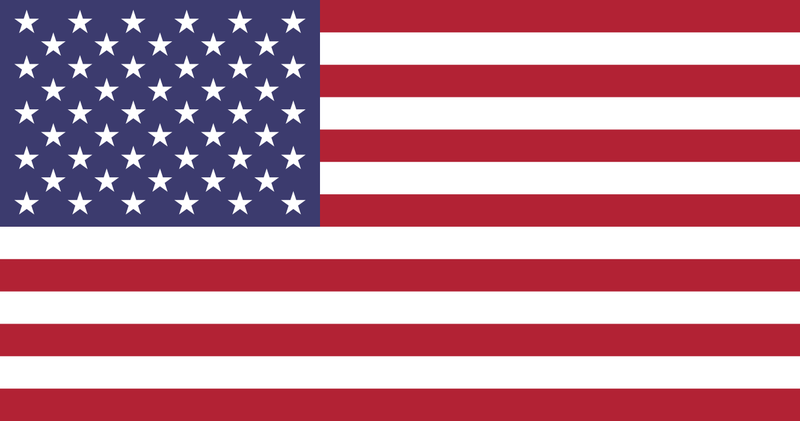 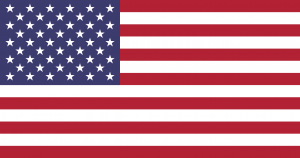 The Liberty gun safes made in the USA are made in Payson, Utah where the headquarters of the brand is.